The XC season will kick off this Thursday with the Night Meet in Wilsonville! Are you pumped for the season yet? If not, then we are here to help. Arguably one of the coolest features on the MileSplit site is our ability to run virtual meets. The system allows you to select which teams are in the meet and then does all the work for you! 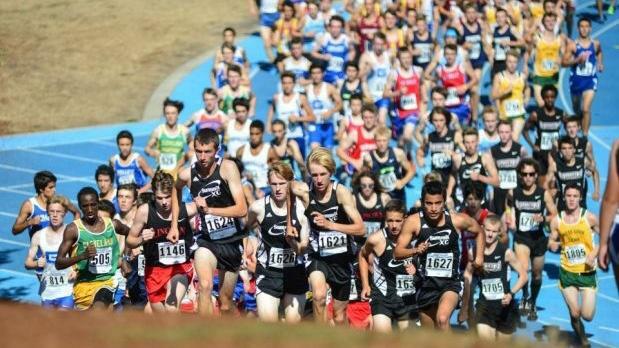 The finished result is a virtual XC meet where every runner is ranked according to their fastest time on the year, and a team score and place is produced. Pretty cool right? To show you how it works, I put together a virtual meet for all the teams entered in the Night Meet on Thursday. Lets start out with the boys. Check out the results here.